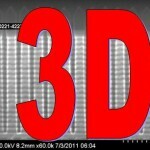 What is 3D NAND? Why do we need it? How do they make it? 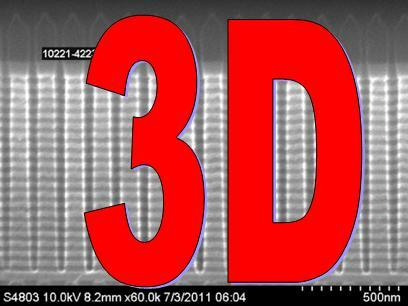 What exactly is a 3D NAND? Why does the industry need to go to a 3D topology? How the heck do they make such a product? 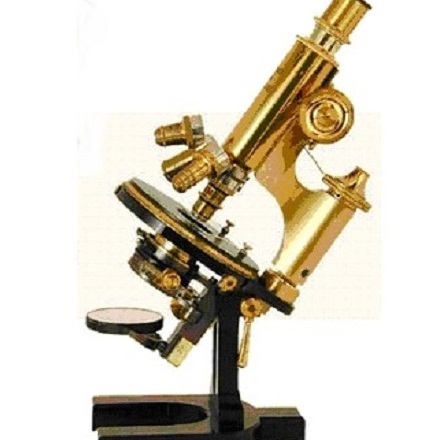 To answer these questions I assembled a series of articles posted as weekly segments on The Memory Guy blog during the fourth quarter of 2013. The different sections are listed below, with hot links to each section. Each of these is a topic that is complex enough to warrant its own post, so for the nine Fridays I published a post to explain each one in depth. I hope you find it engaging and informative. 23 Responses to What is 3D NAND? Why do we need it? How do they make it?